EOTS’s specialized capabilities in the PAS5500 Market has made us a go-to choice for buying and selling ASML equipment. Over the past decade we have gained a strong reputation for innovative support solutions including turnkey installs and extended warranty options. There are no middle-men since tools are owned, installed, and warrantied by EOTS. There are also no surprises with tools that undergo full ATP qualification prior to being marketed. 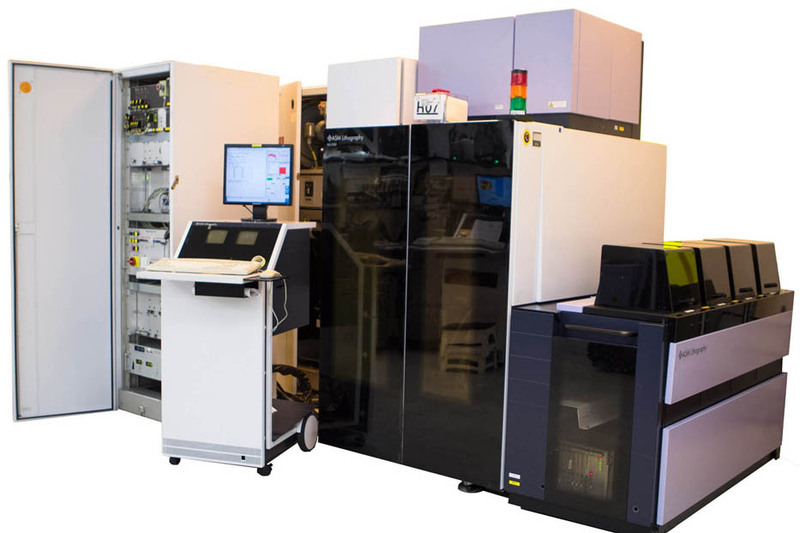 In some cases the buyer will have the opportunity to inspect tools, validate performance, and even run wafers prior to shipment. Our goal is to minimize buyers risk by providing a turnkey solutions from install to warranty.